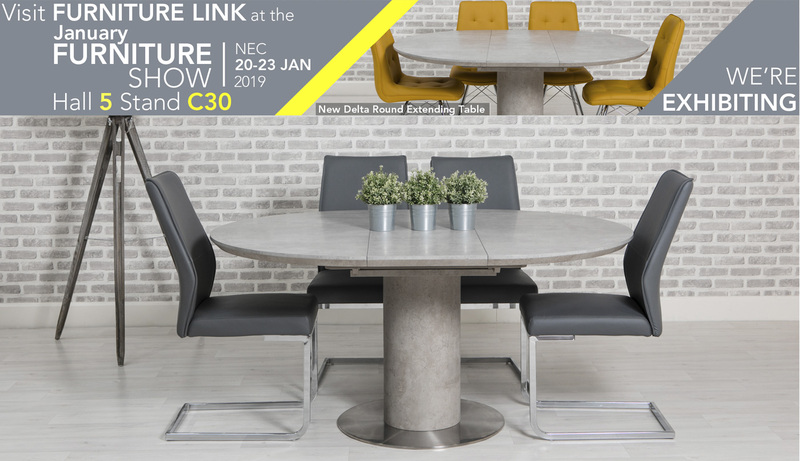 Furniture Link are excited to be exhibiting again at the January Furniture Show 2019 in Hall 5 Stand C30. 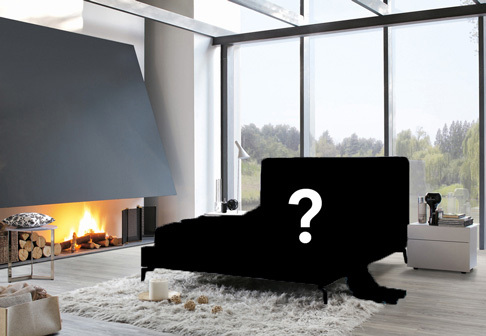 Make sure that you are amongst the first to get an exclusive look at the latest additions to our expanding Upholstery, Dining, Occasional and Bedroom ranges. On display we will have four brand new fabric bed ranges, including 3’ and 4’ sizes, in popular soft grey or pink colour options. If upholstery is your thing, then be sure to look out for our new modular range of two tone sofas and chairs as well as plush velvet upholstery including sumptuous reclining and swivel options.